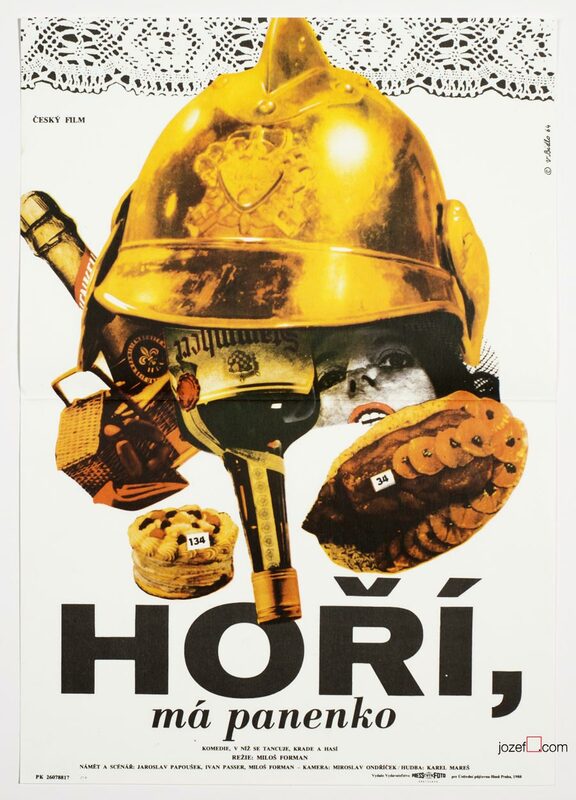 Movie poster for Nanni Loy’s historical drama with fine collage artwork by Czech artist Vladimír Bidlo. 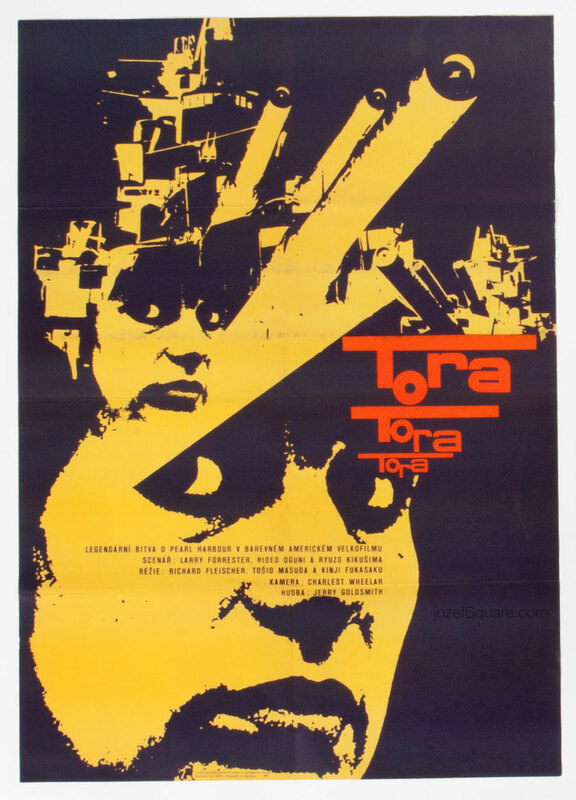 Astonishing 60s collage poster design for Italian WWII drama. 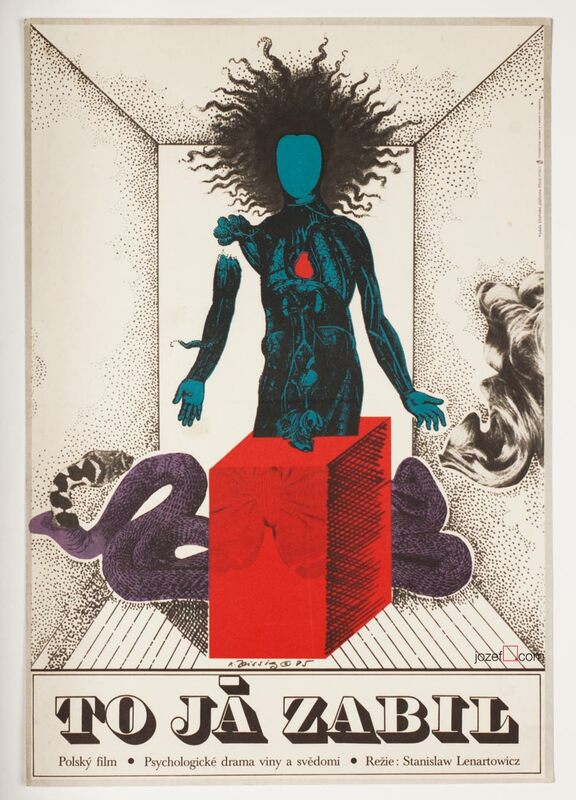 60s movie posters available in our poster shop. 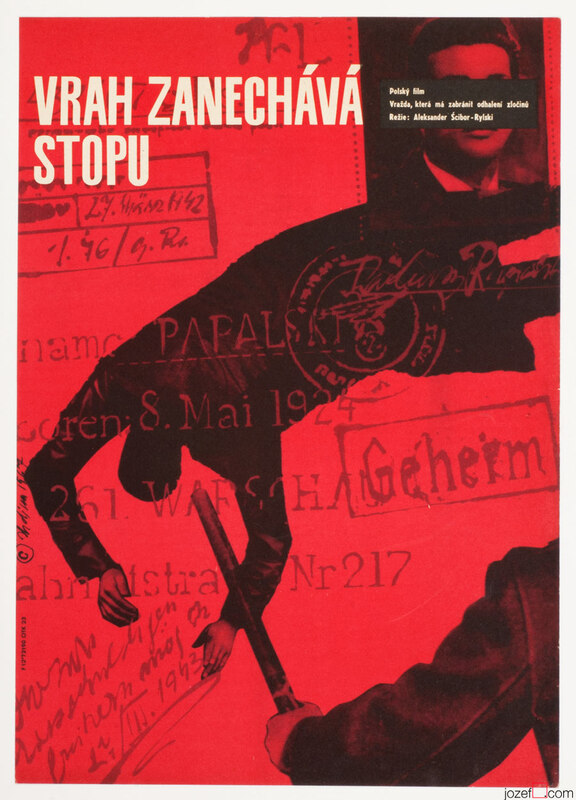 You can read interesting article about Vladimír Bidlo in our poster blog. 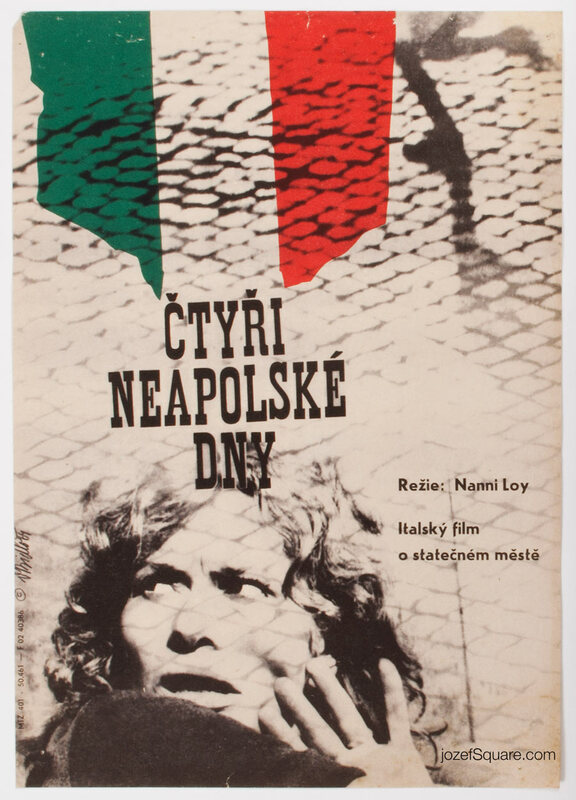 Be the first to review “Movie Poster – The Four Days of Naples, Vladimír Bidlo, 1964” Click here to cancel reply.